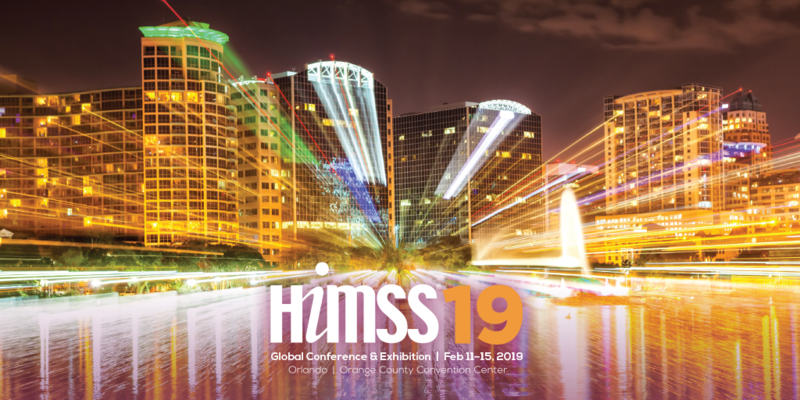 HIMSS Chapter members from Maryland and Virginia will gather at the Nuance Booth on the exhibit floor (#3345) to enjoy a few hours of networking with peers & meeting new people while enjoying cocktails and Hors D’oeuvres. This is a wonderful opportunity, whether you are a MD/VA Chapter member or not, to meet and network with mid-Atlantic Health IT peers! We have sold out the last few years, so don't delay!